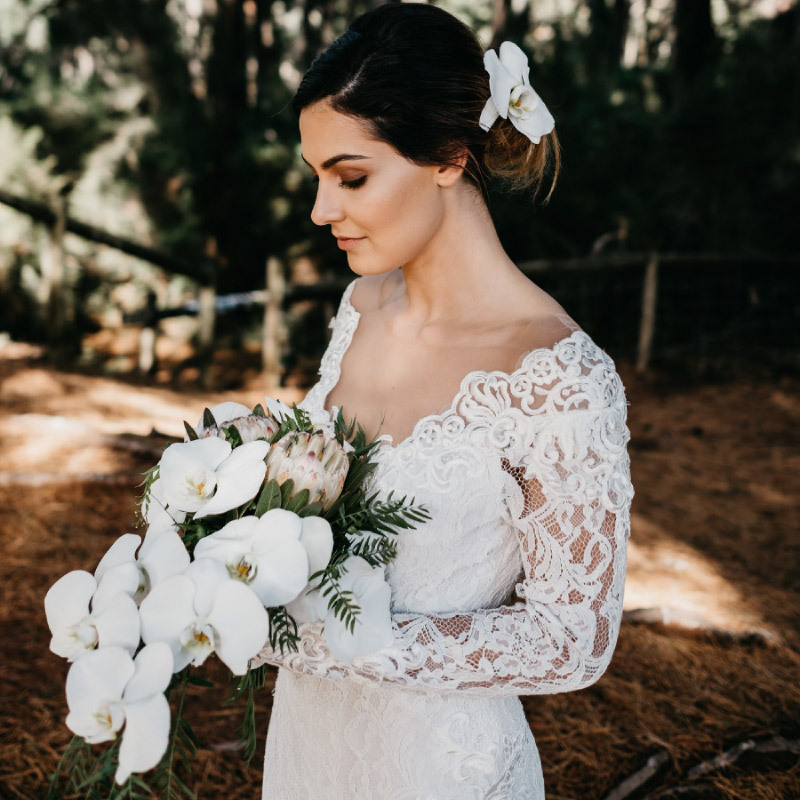 Servicing Mornington Peninsula for over 35 Years, our Bridal Showroom features a selection of beautiful, ready to wear gowns. 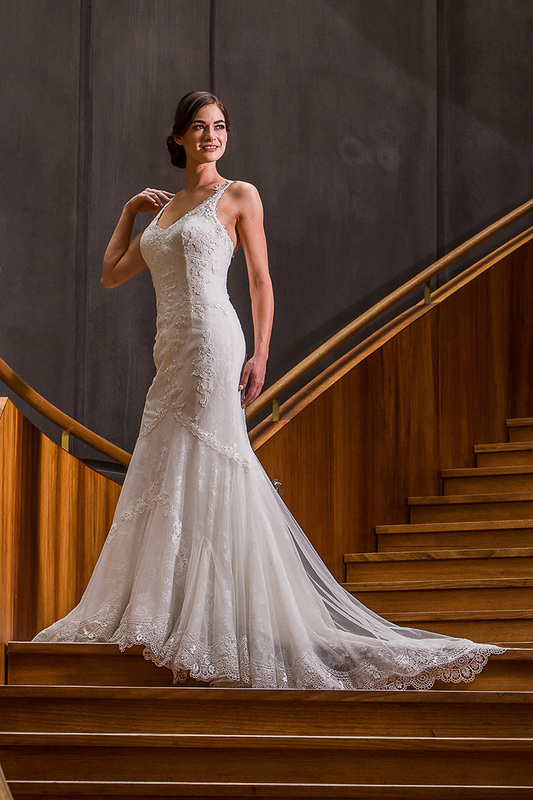 Sourced from award-winning designers from Australia and around the world, each gown is hand-picked with an emphasis on cutting-edge design, quality fabric, construction, and affordability. To ensure we can provide you with the best possible service, appointments for our showroom are essential. Please use our booking form to schedule an appointment to view and try our wedding gowns. She is a dreamer who loves her Friends. Her world is Dynamic and Free, with no boundaries for happiness. Her Bohemian Chic style is a Natural Extension. She is pure and unique. Enjoying life to the fullest, in a spontaneous way. lillian west is a boho lover's dream. These gowns are laidback and chic, for breezy warm days and balmy celestial nights, and effortlessly sensuous for the free-spirited bride. Combining feminine silhouettes with soft fabrics to create the perfect design for any modern, stylish bride. Designed for the extravagant bride who loves lace, intricate details and a plethora of embellishment. She wants to be seen and make an impact. Designed for the everyday bride who really wants to be the most beautiful version of herself on her most special day. She lives in the modern day but salutes the traditional bride. With design studios in Sydney, Australia, materials are sourced from an international landscape, using luxurious fabrics, Swarovski crystals and hand-sewn embellishments. As a small company there is a very close working relationship with production which ensures a personal approach to the creation of each and every item. Sweetheart incorporates luxury fabrics and classic pattern making to create beautiful gowns for brides on a budget. Romantic, sleek and elegant, the Sincerity bride loves traditional styling with a modern twist. 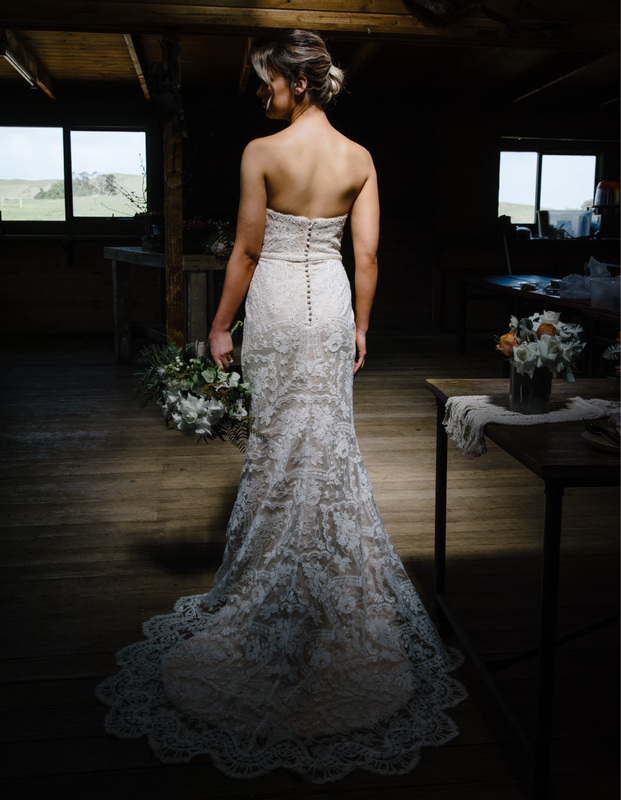 Designed with affordability in mind it speaks to the bride who wants all the trimmings without the price tag. Justin Alexander amps up the seduction with it's refined, timeless feel. An emphasis on more traditional cuts combined with quality fabrics Justin Alexander speaks to the traditional bride who is after a bold statement while upholding classic, elegant styling. © Sabrina Moda Boutique & Bridal - 2019 All Rights Reserved.